The non-profit organization ‘c.r.e.t.a. rome’ offers an international self-funded residency program in the historical centre of Rome, Italy. 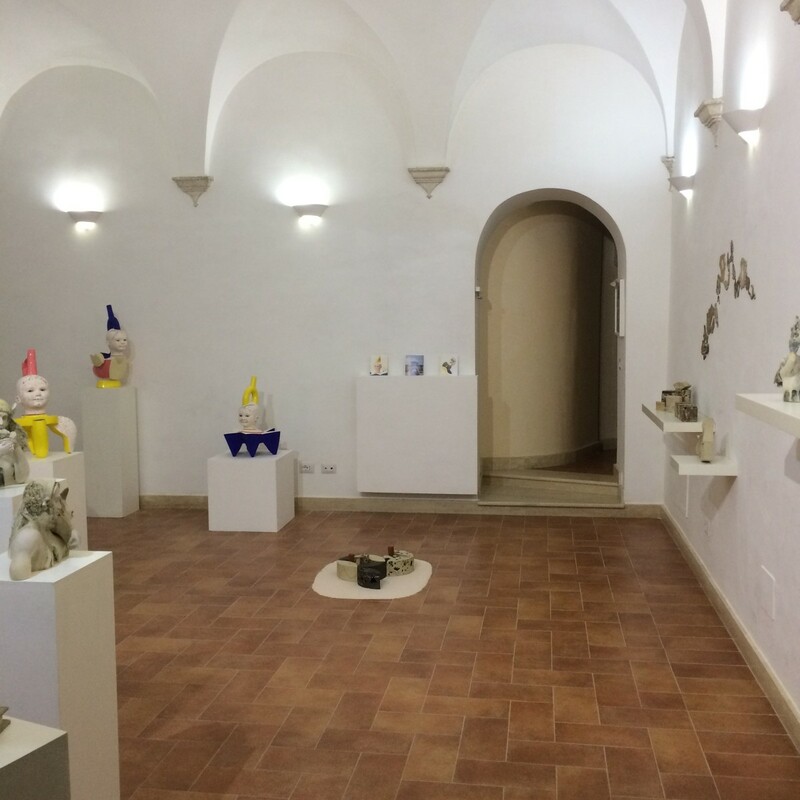 The Italian word for clay seemed perfect to express our commitment to creating an international reference point for ceramics and the arts in the eternal city of Rome. Moreover, taken as an acronym, it spells out our main activities: ceramics, residencies, exhibitions, teaching and the arts. Artists have the opportunity to focus on their art, whether it be creating a new body of work, expanding a well-established oeuvre or allowing themselves to draw inspiration from their surroundings and the centuries of culture that define the eternal city. In addition, they will have access to the wealth of galleries and exhibitions in Rome and beyond. c.r.e.t.a. rome's residency in the countryside is still in Rome, but lies on the border with the nearest town, Anguillara Sabazia, one of three Medieval towns on the lake of Bracciano. This option is particularly attractive for collaborative projects and/or ceramic artists who work with reduction firing as well as non-ceramic artists who prefer a private studio. Spouses/companions and/or children are also welcome (supplemental fee). Accommodation is in a 1-bedroom house with a garden and a private studio.